Click here to visit the Mio facebook picture and click the bit.ly link just under the picture above. 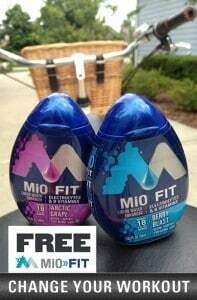 On the next page, just fill out the form to request your free sample of Mio Fit. According to their site, this should arrive in 4-6 weeks.